DOETINCHEM- AZ has lost two important points in the battle for the third place. 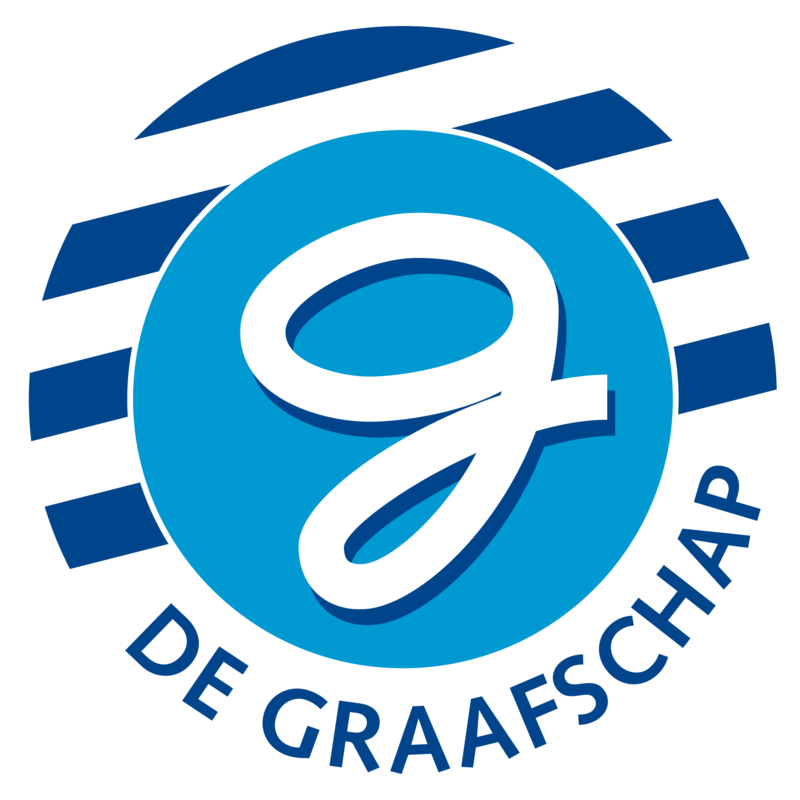 The game against De Graafschap ended in 1-1. Right after the break, captain Guus Til scored the first goal, but the home team made the equalizer in extra time. It was not a game with a lot of big chances. Til opened the score in the 53th minute. AZ controlled the game, did not have a lot of chances, but did not give many away either. Until the extra time. Substitute Darryl van Mieghem scored the 1-1. The hand of Bizot was the last to touch the ball. With the draw in Doetinchem, AZ lost two important points for remaining in third place in the league. Now the team of John van den Brom is dependent on the result of Feyenoord on Sunday. Line-up AZ: Marco Bizot; Jonas Svensson, Pantelis Hatzidiakos, Ron Vlaar, Owen Wijndal; Fredrik Midtsjø, Guus Til, Adam Maher; Calvin Stengs (85. Ricardo van Rhijn), Mats Seuntjens, Oussama Idrissi. Goals: 53. Til 0-1, 90+1. Van Mieghem 1-1. Yellow cards: Matusiwa, Vet (De Graafschap), Seuntjens, Hatzidiakos (AZ).